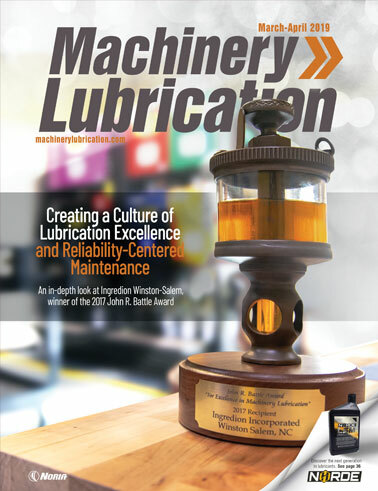 Most companies now realize that maintaining clean oil is one of the best investments they can make, with contamination at the core of premature machinery failure and diminished lubricant life. However, many organizations don’t know where to start in preventing contamination or justifying the cost to control it. This paper will explain how a desiccant breather can be used as a first line of defense in preventing contaminants from ruining your equipment as well as provide the best metrics to show a return on your investment.